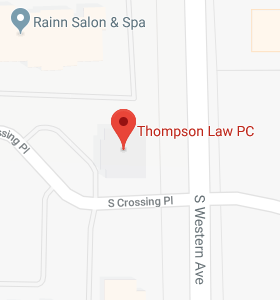 Renee Mettler - Thompson Law, P.C. Joining the firm 15 years ago, Renee has had many roles during her employment. 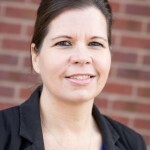 As a Production and Signing Paralegal for the firm, her current position consists of helping new and existing clients with their estate planning needs whether that is answering questions on the phone or in person, helping to produce documents, preparing deeds and other asset re-titling forms, and meeting with clients to sign any new documents.